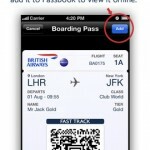 The SUBCARD® App now links with Passbook. 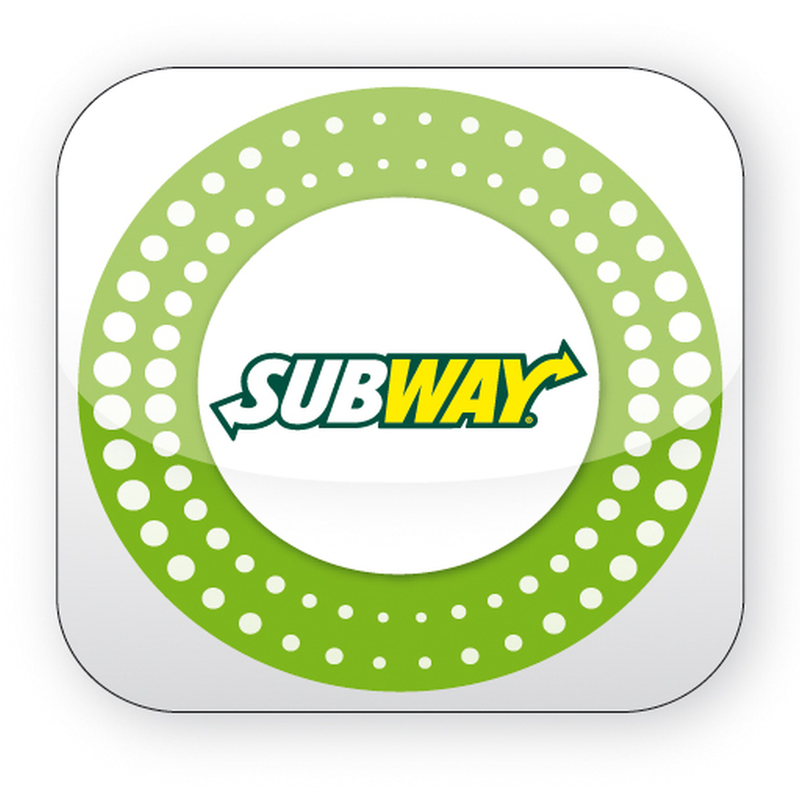 Your SUBCARD® ID and recent transactions are all now accessible from Passbook! For those unfamiliar with SUBCARD, the free app allows users "to redeem points and claim free Subs, check your balance or transaction history and find SUBWAY® stores nearby," the application's developer explains. 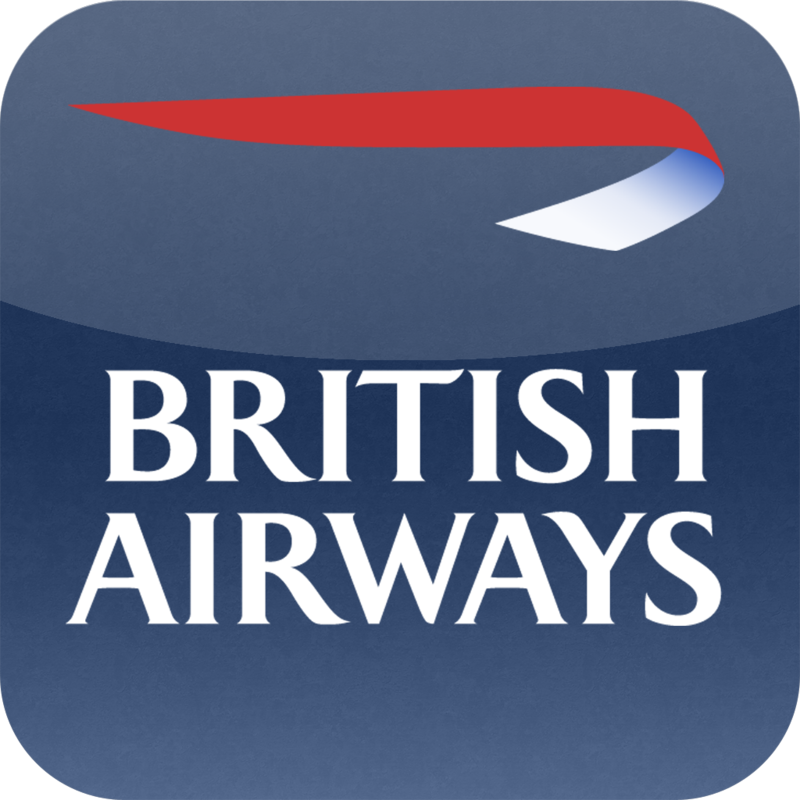 SUBCARD's update is the latest in a long line of iPhone apps adding support for Passbook, both in the United Kingdom and in the United States. 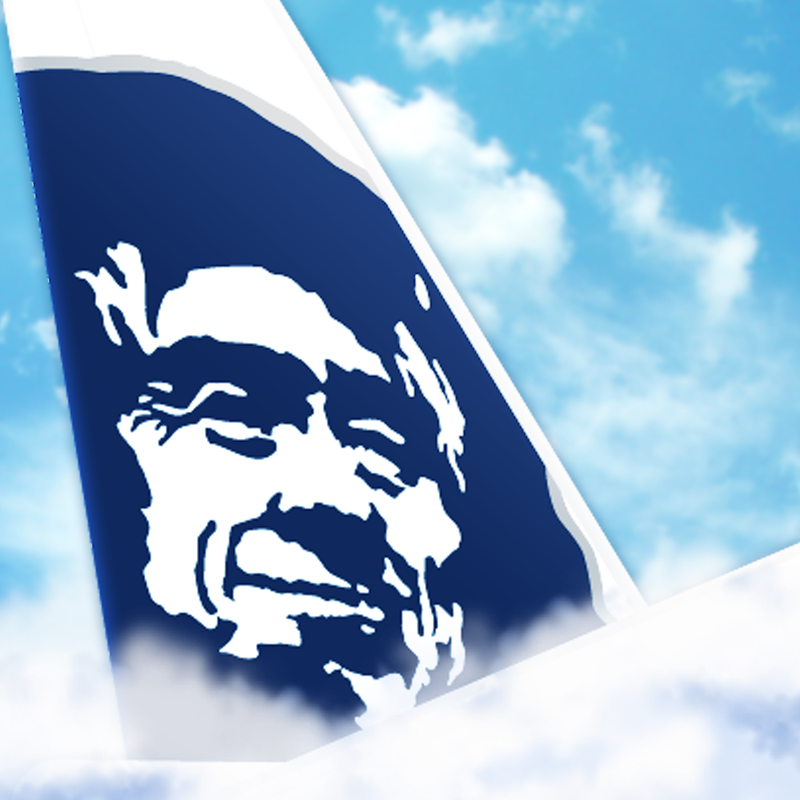 Besides British Airways, this cohort includes Alaska Airlines, which received Passbook support towards the end of May. 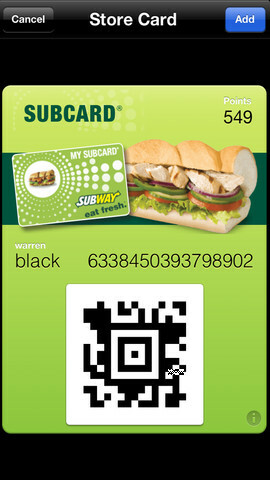 SUBCARD 1.8 is available to download in the App Store free of charge, and is optimized for the iPhone and iPod touch. 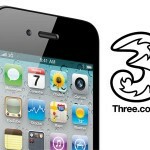 From what we understand, Passbook functionality is currently limited to the U.K. app.